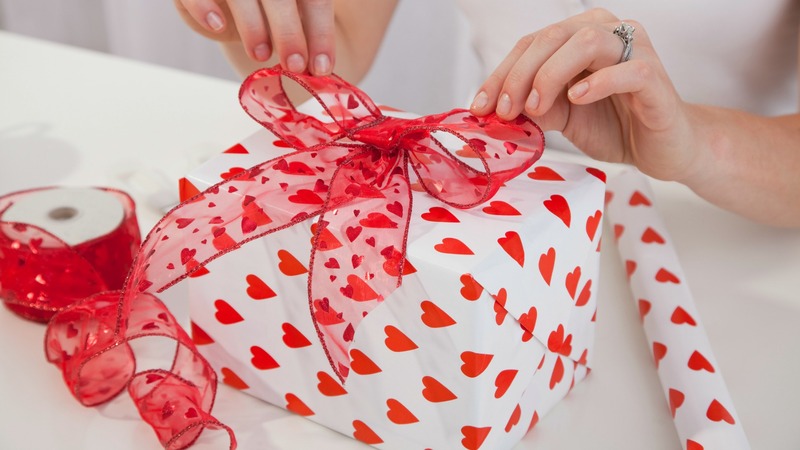 As Valentine’s Day is just around the corner, many of you might be browsing through various online gift stores just to find the perfect gift for your love. Though there are a great variety of gifts available at a gift shop, the need of the hour is to choose something that is technologically-driven. Those days of teddies and greeting cards are gone today. There are many wonderful tech gifts that can bring a big smile on your partner’s face right away. Let’s have a look at them. A perfect gift for a perfect partner! A smartphone by none other than Google, it fits well in an awesome gift’s list this valentine. Loaded with Google Android software, it is poised to deliver unmatched performance and best-in-class features. If you’re looking to get something great, this is the best choice for your partner. Buy it today. It carries everything that you may need in a flagship smartphone. And furthermore, it comes at a pretty decent price. You can expect to get all high-end features in the device and there is no match for its performance. You don’t need to think twice before buying it. Go for it right away. Do you love taking photos? For folks like you, this smart camera device is a must have. Fujifilm’s Instax Mini 8 makes it easy for people to capture pictures and get them printed instantly on Instax-branded film and put them in your wallet or fridge door. If you’re a true Google fan, you can’t resist this amazing device. Backed by all the features of Alexa, in the right context, it has all that Google can think of. Be it listening to your favorite music, seeking answers, or making hotel reservations, do all of them in the smartest way possible. It is definitely a strong and compact Bluetooth speaker that is also water resistant. Its powerful battery makes it last long and it delivers exceptional sound quality. To satiate your distinctive music needs, buy a pair of it right now that would be perfect for a room. If your partner is fond of music, this could be a wonderful gift option. Just like UE Boom 2, buy a pair of it to get the best results. Buy today and get your house reverberating with awesome music. Chromecast Ultra fits well in a situation where you have a TV with the 4K display or with HDR content playback feature and want to stream media at UHD. It is easy to setup and a perfect gift at a reasonable price. It is compatible with 4K televisions and boasts a lot of great features such as Wi-Fi remote control with a headphone jack. This would allow you to watch your favorite shows without disturbing anyone else in the room. Being a leader in lighting solutions, Philips is always there for a good reason. With its Android app, you can gain lights control from just anywhere. To start with, you can buy Starter Kit that is extremely affordable.